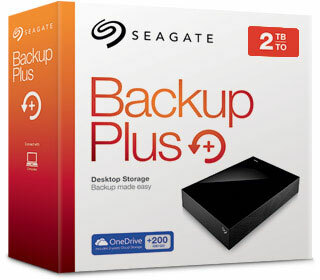 If you already have a USB external hard drive, consider using software to backup to your external hard drive. 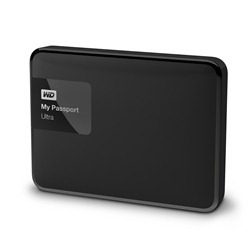 Optionally, you can purchase an external USB hard drive locally or online. If you chose to use this solution, we recommend using a 2 TB or larger size as the software creates a history of file changes over time. 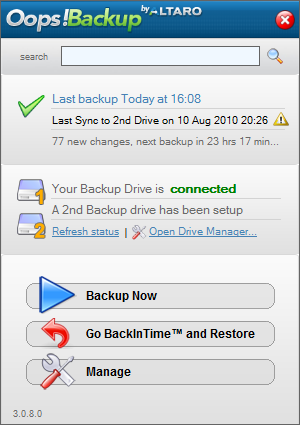 Plug in your USB external drive to your computer. 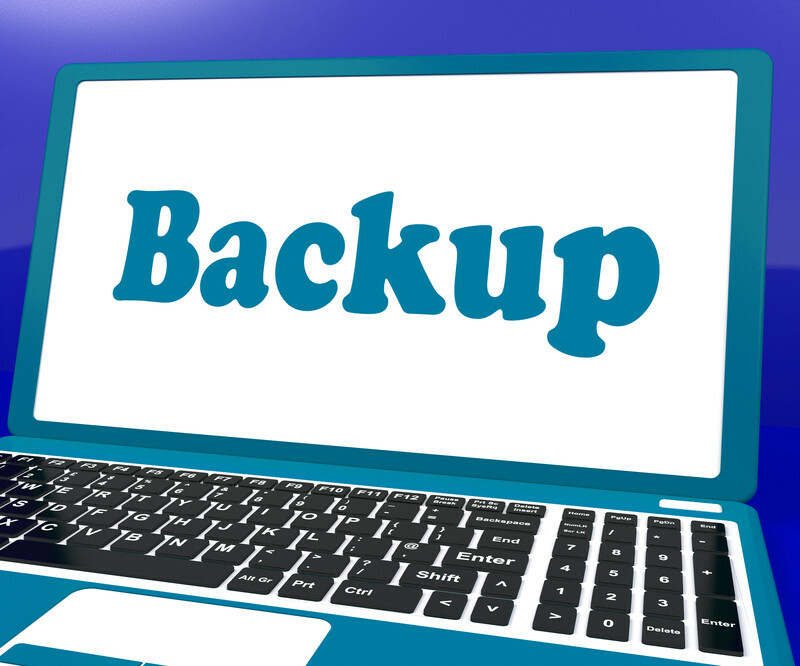 After the software is running and an initial backup is made, any changes you make will be kept as revisions. This is helpful in the event a virus infects a file as you can restore an older, uninfected version of the file.